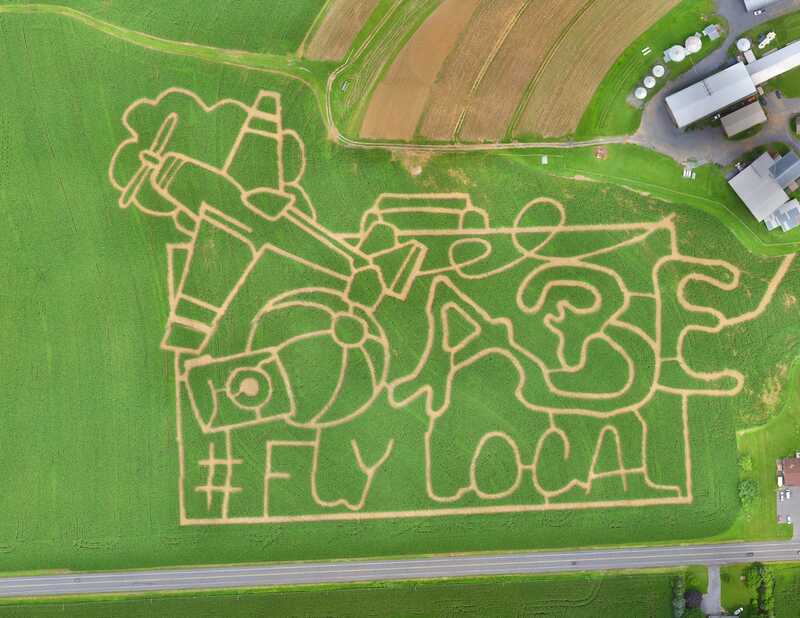 Country Corn Maze Celebrates 11 Years At Seiple Farms! Come Get Lost In Pennsylvania’s Largest Corn Maze, Searching For 16 Checkpoints! The 3.2 Mile Corn Maze at Seiple Farms. Click picture to enlarge. School Groups, Girl Scout Troops, Boy Scout Troops, Youth Groups, and any group of people you want to lose! Over 2,000 students visit Seiple Farms for field trips every year! Bring your school to the farm to learn, play, and grow.